Acupuncture Essendon is part of a total system of primary health care. This is known as Traditional Chinese Medicine (TCM). It dates back thousands of years in China and other parts of Asia. Treatment at Acupuncture Essendon is based on the concept of TCM. This involves Qi a form of energy which flows in the body. It flows through pathways known as meridians. These are non-physical structures found in the body. In TCM theory disruption to the flow of Qi causes the patient to feel unwell or may lead to disease. TCM exam and treatment are based on this concept. 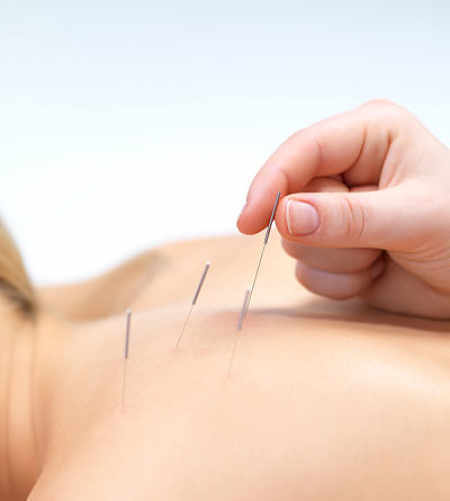 In TCM the therapist inserts needles into selected locations in the body to restore the flow of Qi. 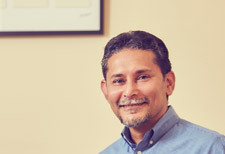 In your first session at Acupuncture Essendon you will be examined which will involve detailed questions, thorough exam of the body, tongue and pulse. Our TCM doctors will then form the treatment. In Australia, all TCM therapists are required to partake in an approved form of training. They need to be registered with the relevant body before they can practice. At Acupuncture Essendon our therapists are well qualified and approved. As a natural form of healing and treatment it can provide drug-free pain relief. At Acupuncture Essendon we aim to treat the cause of disease and illness as well as the symptoms. Radius Osteopathic offers one of the best value for the ostheo services on the market. Check our fees for Acupuncture here.